← “All For Love” Is Now FREE for Kindle Unlimited! 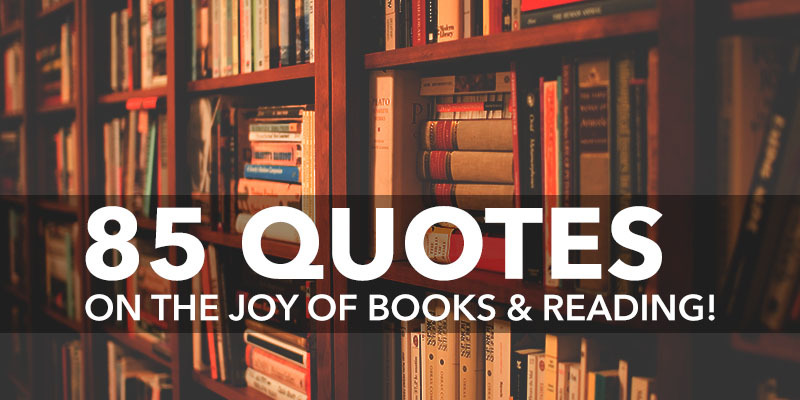 National Book Lover’s Day 2017 : 85 Quotes-The Joy of Books! In honor of the upcoming National Book Lover’s Day (Aug. 9, 2017) I am re-posting these wonderful quotes about books and reading! This entry was posted in Books- Writing, Famous People, Various Interesting Stuff and tagged Blog, book, kindle, National Book Lover's Day, nook, novel, Raynetta Manees, reading. Bookmark the permalink.